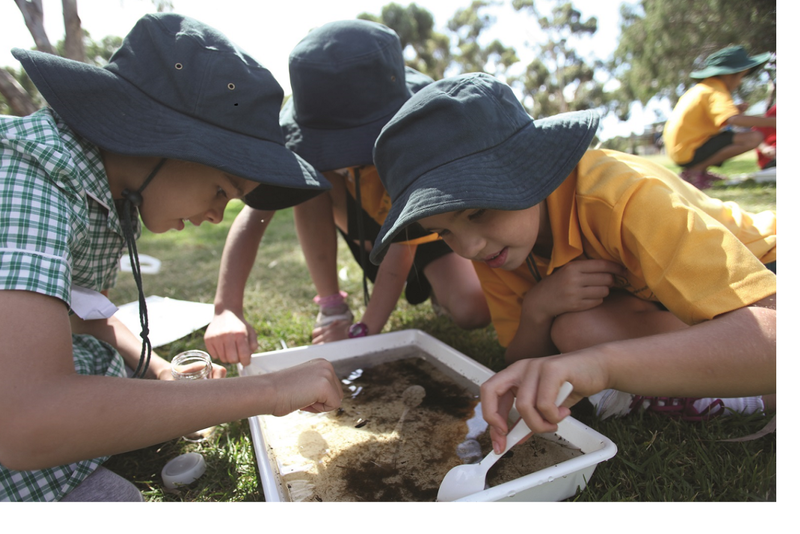 Investigate what lives in the Canning River without even getting wet! Students access the riverbank to sample river life. The fascinating features of aquatic invertebrates are viewed using our "larger than life" projector. Students also consider the importance of caring for our river system and what they can do to help.